Let’s get real. Lumos Pharma is made of coooooooasters and pogo sticks. It gives you a perfect boost. Currently mixing 1HrLegal, emulsifying Elimax, homogenizing Last Call, disintegrating Sober Off and dissolving SobriAble. The shape and size of a pill can greatly change the ultimate effect it has on your body. 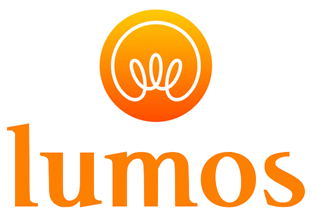 © 2009–2019 Lumos Pharma. All rights reserved.